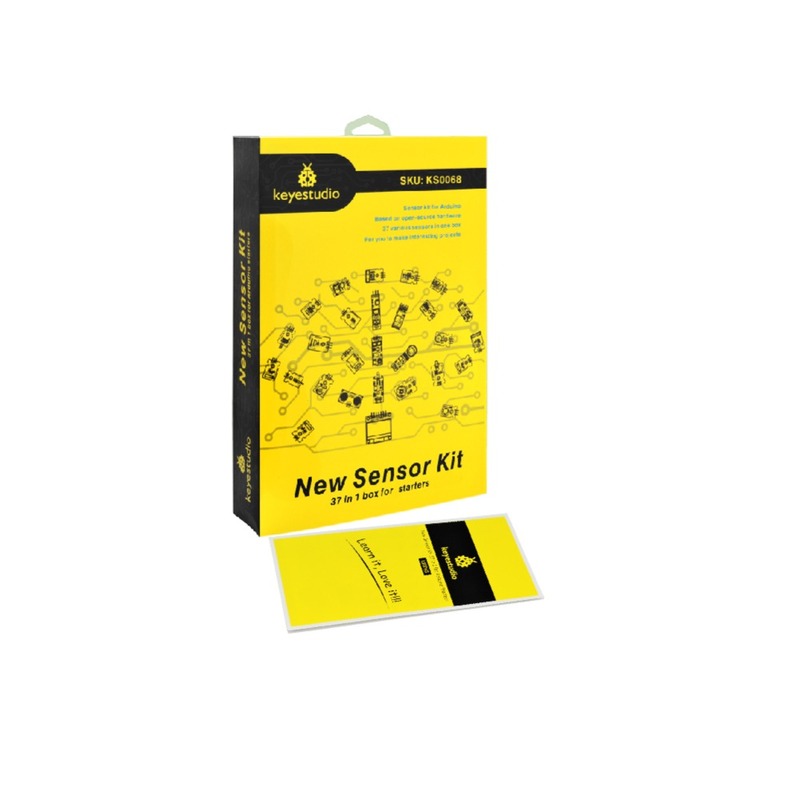 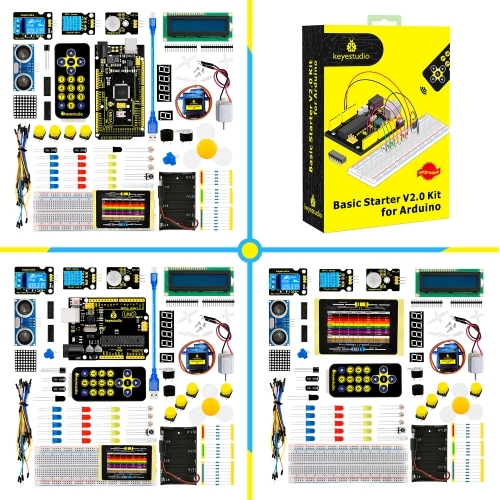 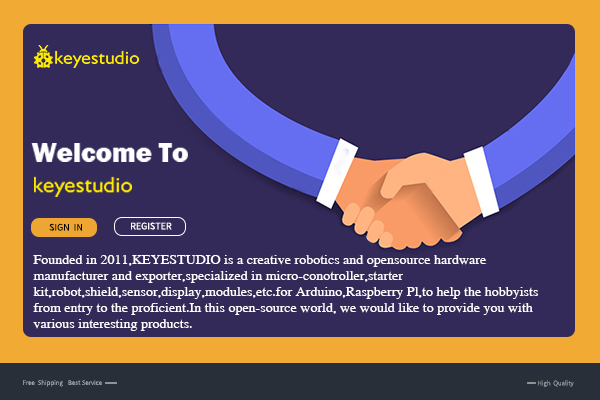 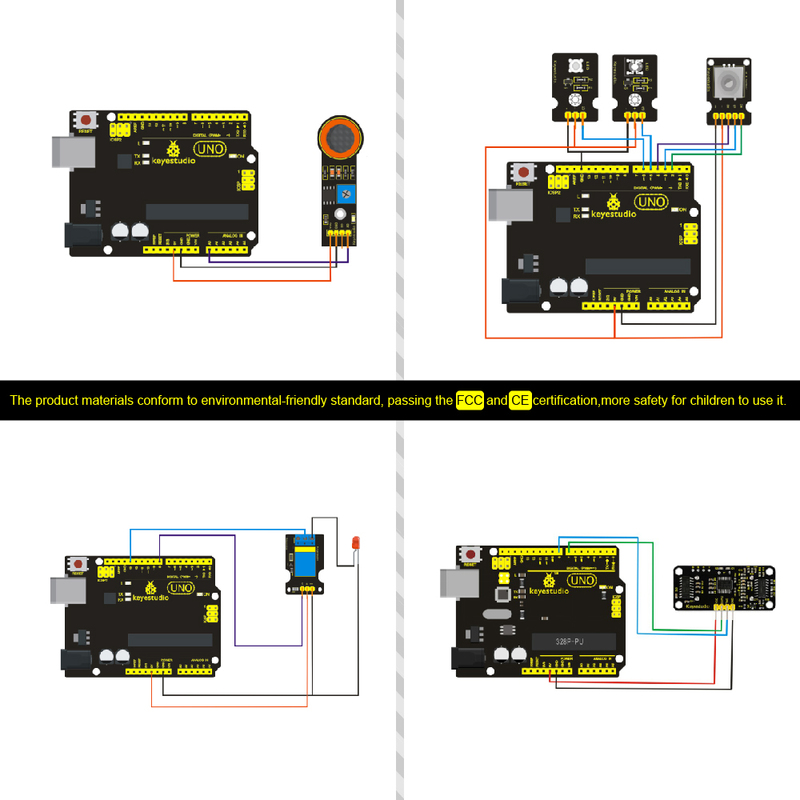 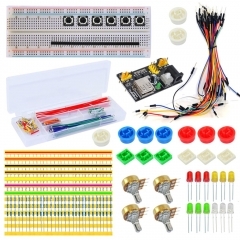 This is an sensor learning kit developed by Keyestudio. 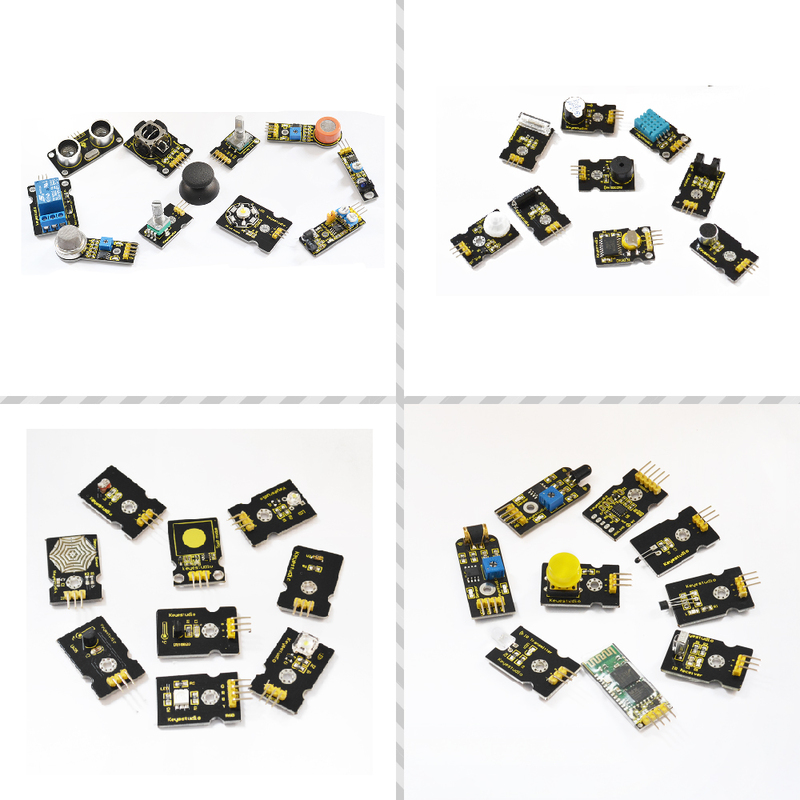 We bring together 37 basic sensors and modules, aiming for the convenience of its learning for starters. 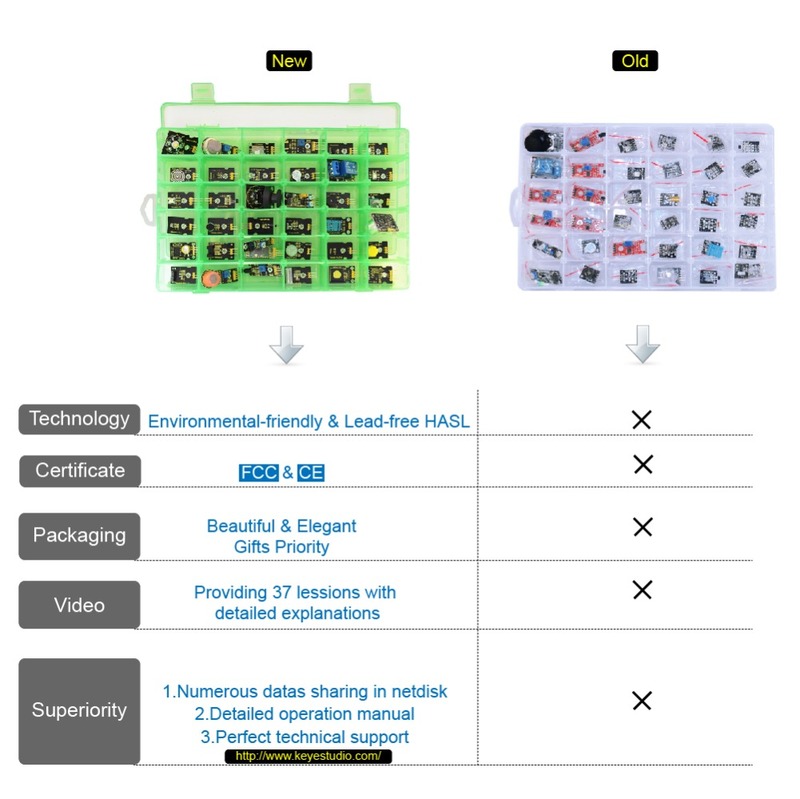 Inside this box, there are digital and analog sensors and also some special modules such as ultrasonic, bluetooth, acceleration modules etc. 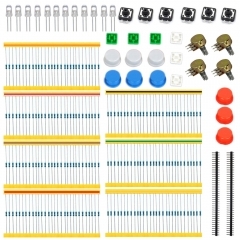 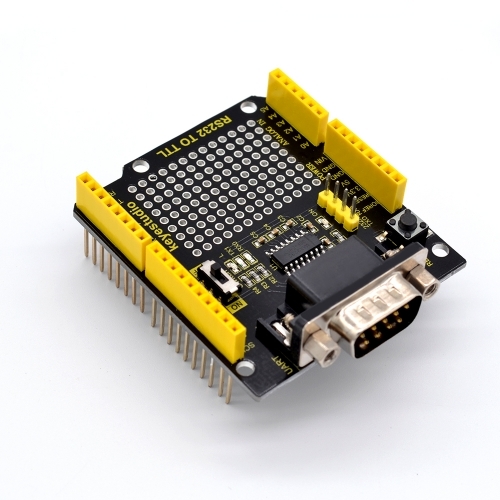 The sample codes for this sensor kit are based on A. because it's open source and easy. 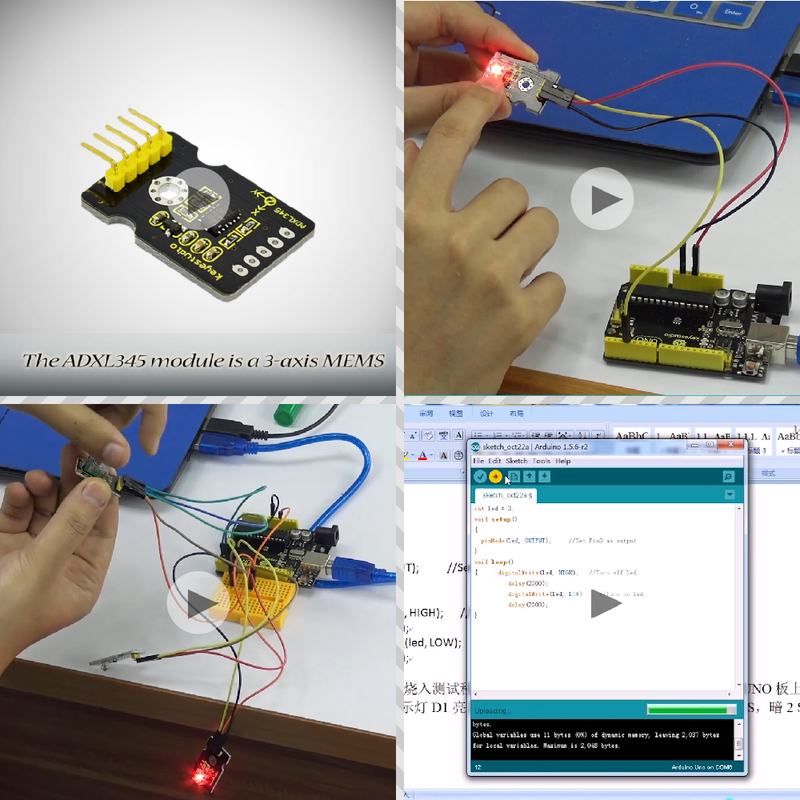 And if you are good at this, you can also apply this kit to other MCU development platform, such as 51, STM32, Raspberries Pi. 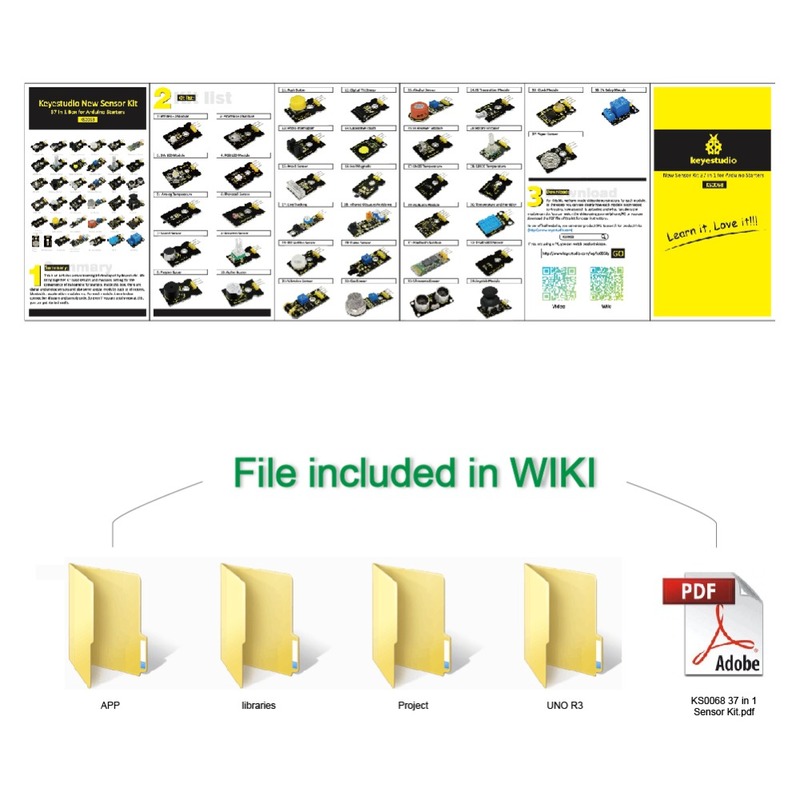 The working principle is pretty much the same.